Home / Colour Cubes / Roblox / Roblox Colour Cubes Gameplay! MY COLOUR BOTS!!! Roblox Colour Cubes Gameplay! MY COLOUR BOTS!!! 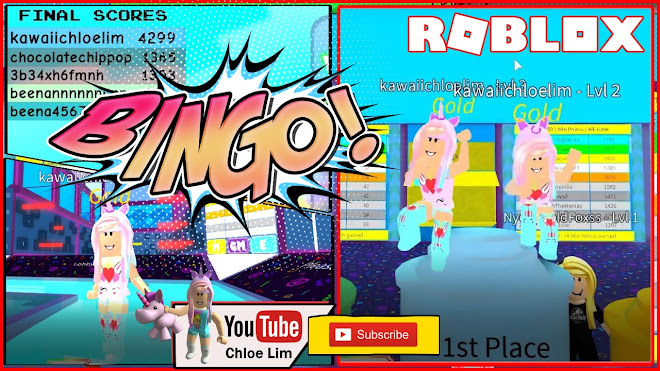 🎨 Roblox Colour Cubes Gameplay! MY COLOUR BOTS!!! LOUD WARNING! 0:01:08 Round 1 - Lazy Castle! Colour Cubes! 0:06:25 Round 2 - Fort Kraber! Blank Canvas! 0:09:44 The game started to glitch, I can't colour any cubes! 0:10:44 Using My Event Ticket! GIANT COLOUR BOT! 0:12:06 Round 3 - Tunnels! Spleef! I TOTALLY WON THIS ROUND! 0:17:21 Round 4 - New Gully - Blank Canvas!